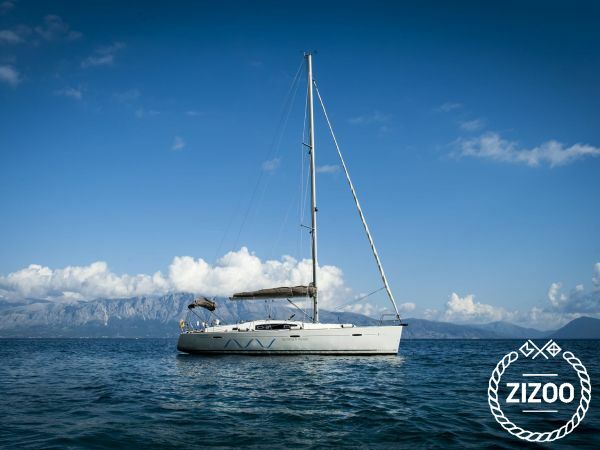 Find you oasis - A 4-cabin sailing yacht with modern wide interior and excellent sailing capabilities. Fully serviced every year. NEW SAILS 2019!